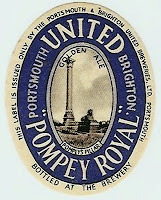 Pompey Royal was first brewed in Southsea by Portsmouth and Brighton United Breweries (henceforth P&BUB). 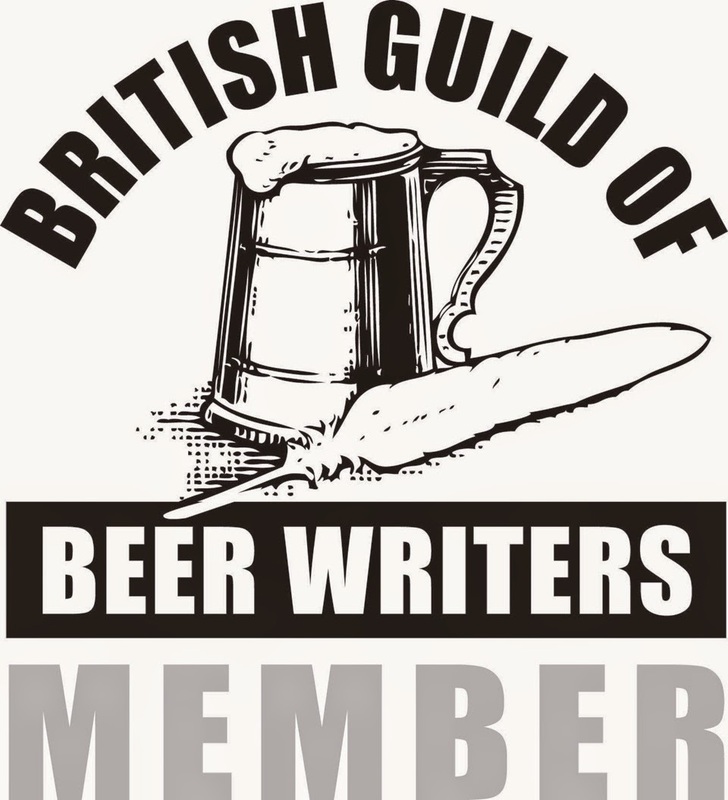 A beer of that name is now brewed in nearby Gosport by Oakleaf Brewing Co Ltd. Three of my Blog posts from about a year ago traced the genealogy of the beer of this name. I discovered how it migrated from its original home at King Street, Southsea, taking at first just a short hop to Brickwoods of Portsea, before being banished in the 1980s by Whitbread to far-flung Cheltenham, Gloucestershire and Faversham, Kent. Pompey Royal arrived back in Hampshire for a few years in the early 1990s, contract-brewed by Gales of Horndean. It was revived in 2008 by Oakleaf just a couple of miles from its old King Street site, which has now been replaced by housing. Conventional wisdom has it that Pompey Royal was first brewed by P&BUB as a strong bottled-ale for the Queen’s Coronation in June 1953. In my Blog post of 5th May 2011, I cast doubt on that claim based on my reading of a 1994 Portsmouth Papers publication by Philp Eley. Upon discovering his name mentioned in my Blog post, Mr Eley was kind enough to email me the relevant extracts he took from the P&BUB Minute Books when consulting the Whitbread Archive in undertaking the research for his 1994 publication. These supported the conclusions I had already drawn from Mr Eley’s work and I am grateful to credit him here for both the original inspiration and for the reproduction of some of those extracts in what follows. Having now consulted the P&BUB King Street Brewing Books for the period 1940-1954, located at the Portsmouth History Centre, I can confirm that Pompey Royal was not originally brewed for the present monarch’s coronation in 1953. I was leafing my way towards the end of the brewing book for the period 23rd February to 8th December 1948, running my eye along the initials of the beers (this shorthand being a habit of the Head Brewer) and their corresponding succession of low gravity figures when I was brought up sharp by a column entry of 605. Up quick to the top of the page expecting to see PR where, instead, the Head Brewer had written out the whole name, Pompey Royal, for its first ever brew on Wednesday 27th October 1948. Philip Eley’s notes had already confirmed that P&BUB had considered “’baby’ sized bottlings of Pompey Royal” as early as 8th March 1949. The minute book for 12th October 1949 states “Pompey Royal ‘Golden Ale’ to be marketed from 14th November [of that year] at 12/3d per dozen halfpints and sold to public at 15/-; usual discounts to free trade”. The brewing book for the period December 1948 to September 1949 is lost, but on Tuesday 4th October 1949 the Head Brewer has written Pompey Royal Golden Ale at the top of the page (below left) for what is possibly the second brew of the beer, still with a specific gravity of 1060˚ but now with a somewhat changed recipe. 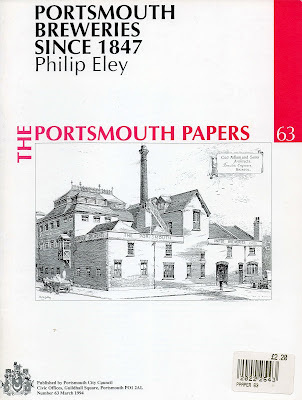 According to Philip Eley’s extracts from the 1952 minute books for February and March, the brewing report showed a “high overall loss due to bad results for Pompey Royal”. Whether this refers to a financial loss due to poor sales or to a problem in the production process is unclear. There is no mention of matters such as infections in the brewing spec for Pompey Royal on either the 7th January or 5th March 1952. 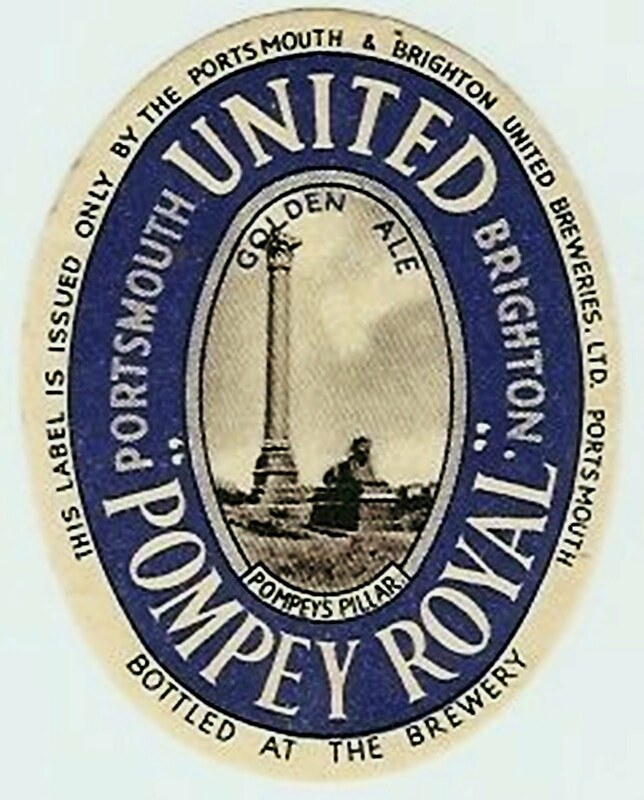 In any case, Pompey Royal was brewed from October 1949 onwards in roughly monthly or two monthly intervals at least up until 4th May 1954, which is the last record available in the existing King Street brewing books. I am not disputing that Pompey Royal Golden Ale was brewed during the occasion of the Queen’s coronation - a brew took place on 30th May 1953 - and may have been released as a Coronation Ale. But a beer of that exact name and original gravity was brewed and marketed by 1949 with the first ever brew of Pompey Royal having taken place in October 1948, more than three years before the death of King George VI. Philip Eley suggests that Brickwoods replaced bottled United Pompey Royal in 1962, and this would leave the name available for the re-branding as Pompey Royal of cask Brickwoods Best in the late 1970s. 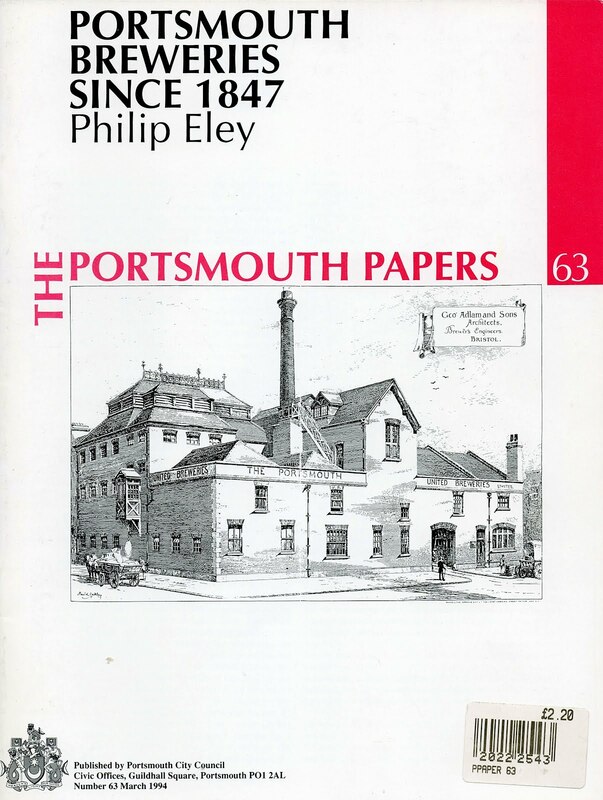 Eley, P. (1994) Portsmouth breweries since 1847, The Portsmouth Papers, 63, Portsmouth: Portsmouth City Council Civic Offices. Interesting stuff. You don't happen to have any other photos of their brewing records? If you're interested, I've details 30-odd Portsmouth United and Brickwoods beers from the period 1930 to 1968.